Showing recent results 151 - 165 of 576 products found. SVAN 977 - SVANTEK Sp. z o.o. 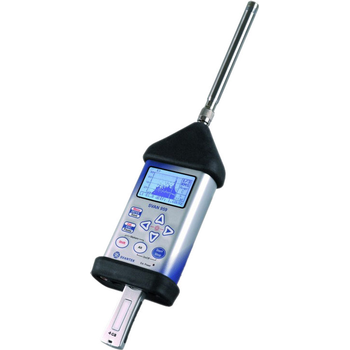 SVAN 977 is the next generation of Type 1 sound & vibration instruments and is designed to meet the needs of both environmental monitoring and occupational health and safety monitoring specialists. 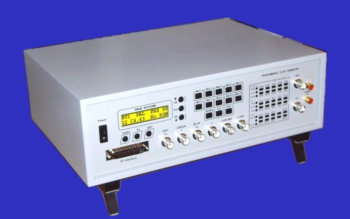 Its exceptional hardware design also enables the measurement of ultra sound frequencies in the 40 kHz band.The SVAN 977 provides broadband results with all the standard weighting filters and also offers an incredible time history logging capability providing broadband results and spectra with adjustable double (long and short) logging steps. 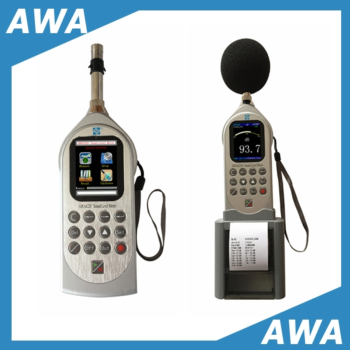 AWA6228+ - Hangzhou Aihua Instruments Co., Ltd. 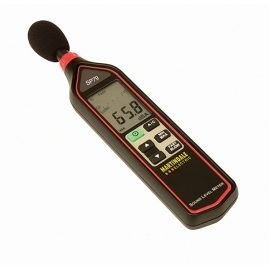 The SP79 is a Class 2 sound level meter for on-site measurements in accordance with Noise at Work legislation in industrial and office environments. 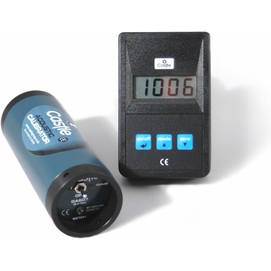 Featuring A and C frequency weighting and fast and slow time weighting, the compact design can be handheld, or mounted on a tripod for longer term monitoring of Min / Max values. 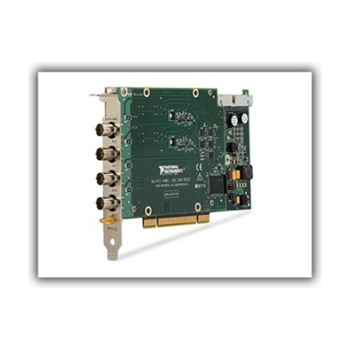 Detailed recording and analysis can be made using the AC and DC outputs. The SP79 complies with BS EN 61672-1:2003 and is supplied with a detachable windshield and hard carry case. The large high contrast display includes both digital reading and analogue bar graph. 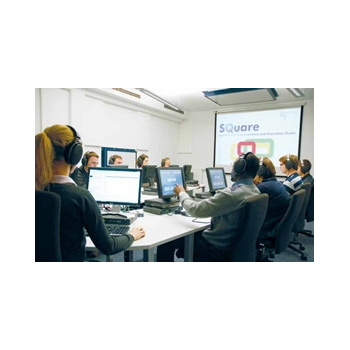 An optional Class 2 sound level calibrator is available to verify accuracy before and after readings in accordance with international standards. 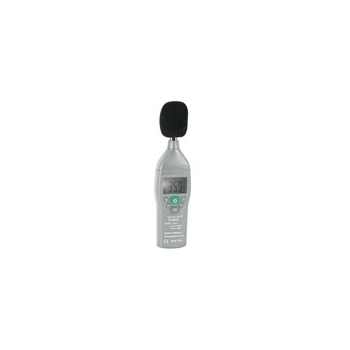 The SPC70 is simple to use and provides a 1kHz reference at 94dB and 114dB. 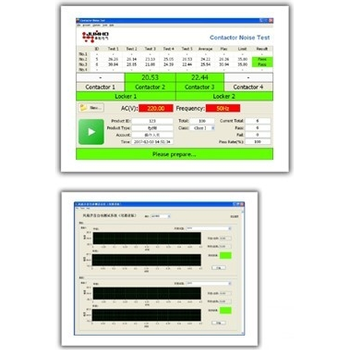 Our noise and vibration monitoring terminals and loggers are ideal for continuously monitoring real-time levels to demonstrate compliance with regulations, manage activities and limit environmental impact. GA607 - Castle Group Ltd. Desktop television generator TRF-598 is universal and multistandard equipment suitable for TV systems PAL, SECAM, NTSC and all its substandards. Generator supports 4:3, 16:9 and 14:9 picture formats and interlaced & non-interlaced mode. This instrument is capable to generate special television test signals, including so-called „Anti-PAL”. 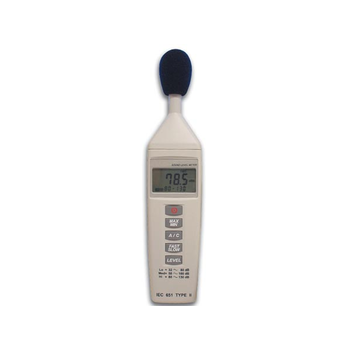 MCH-9808 - MCH Instruments Co.,Ltd. 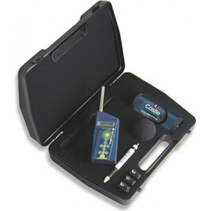 Non-contact detector voltage tester pen.